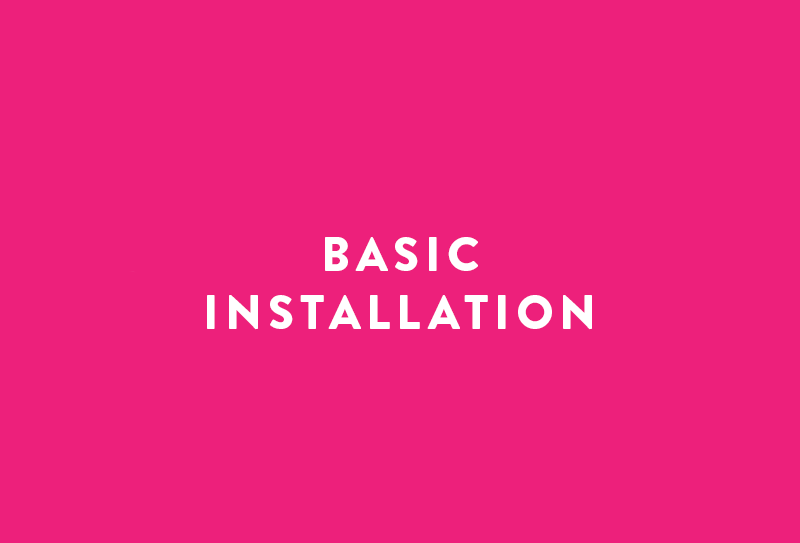 With the purchase of an Advanced Installation, we will install your theme within 3-business days. Only widget areas shown in the demo will be customized, no additional widgets may be added in an installation. Before purchasing, please complete the questionnaire linked below. 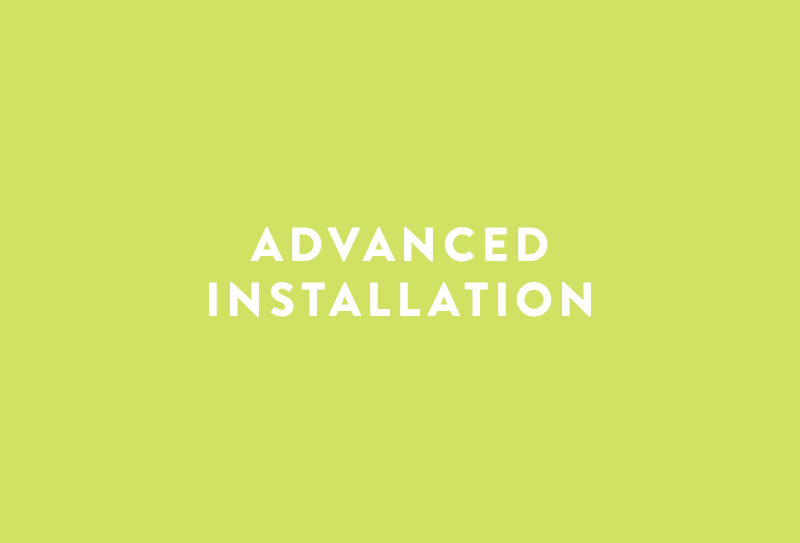 After receiving your installation purchase and questionnaire, we will email you to collect additional information within 6 working hours (9am-5pm EST). Your information will need to be returned within 24 hours in order for your installation to be completed on time. Please prepare all of your content before purchasing! Requirements: This theme requires a self-hosted WordPress.org site and the Genesis Framework. Getting a new look for your blog or website is really exciting, but sometimes you aren’t sure how to install it or just don’t want to deal with doing it yourself. Regardless of how you’re feeling, we’re here and happy to help you get your new look all set up. If you’d like some additional customizations to be added onto your package get in touch with us. Logo installation – we will not alter your logo to make it fit. If you like this theme but need additional customizations for your site, we're happy to work with you to create the best theme for your blog! You have two great options on how you can move forward with getting additional customizations. You can hire us for a Theme Package project, which includes SEO help and 2 weeks of support, or you can fill out our customizations form for a smaller project.